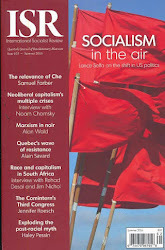 BOSTON SOCIALISM: July 1-4, "SOCIALISM CONFERENCE 2011: Revolution in the Air!" 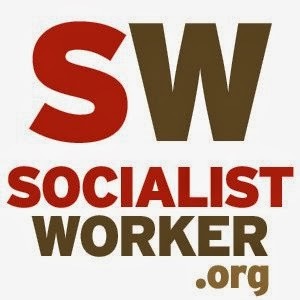 July 1-4, "SOCIALISM CONFERENCE 2011: Revolution in the Air!" Everywhere we look in the world there are revolutions and struggles that are challenging dictatorship, economic inequality, and oppression. From Cairo to Madison, these struggles show us that "another world is possible." But they also raise questions about what ideas, strategies, and tactics are necessary to carry the struggle forward. 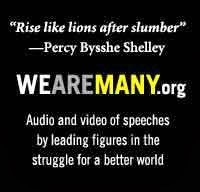 Socialism 2011 will provide an opportunity for new and veteran activists to discuss what these events mean for our world, and for our own movements today. Last year, more than 1,500 people turned out to Socialism 2010 in Oakland and Chicago. 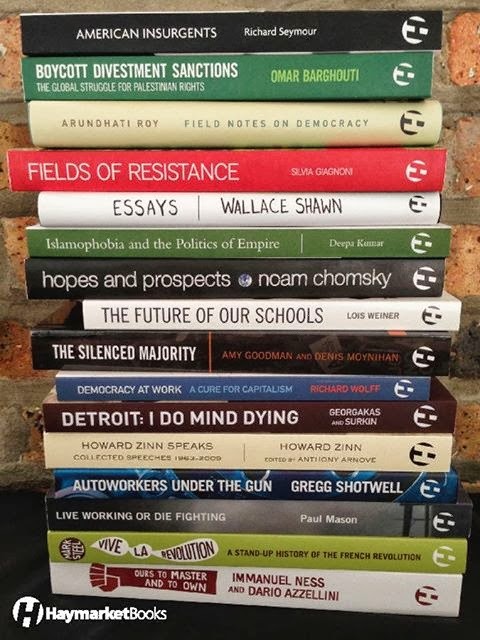 Don’t miss the chance to meet with hundreds of others like you who want to build an alternative to a system of greed, racism, war and oppression. 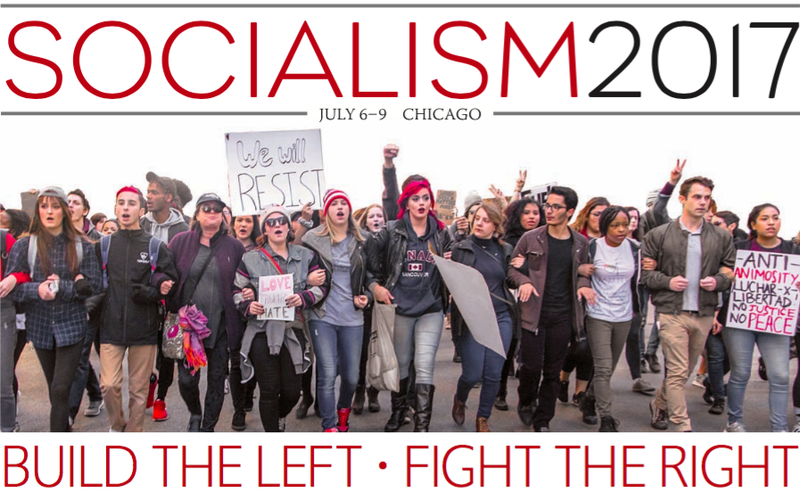 Socialism 2011 will provide an unparalleled opportunity for new and veteran activists and scholars to discuss what these events mean for our world, and for our own movements today. Capitalism, Climate Change, and the Future of Humanity • Obama and Black Politics • Is a Second Recession Coming? • Breaking the Siege of Gaza • Is Human Nature a Barrier to Socialism? • The ABC's of Marxism • Can a Revolution Happen Here? "The young people at the conference took me back in time to when you were ready to stand for what was right. 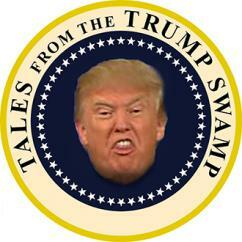 It lets you know that what you may have planted years ago will come to reality today. I feel great to have become a part of it." —Dr. John Carlos, 1968 Olympic bronze medalist who raised the Black Power salute. 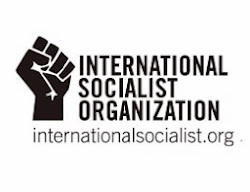 "Socialism conferences are exciting gathering places for students and young activists, for revolutionary scholars and fighters for social justice, to share ideas and experiences that can help us understand and change the world. I've been to a couple—it's not enough. I'm coming again."